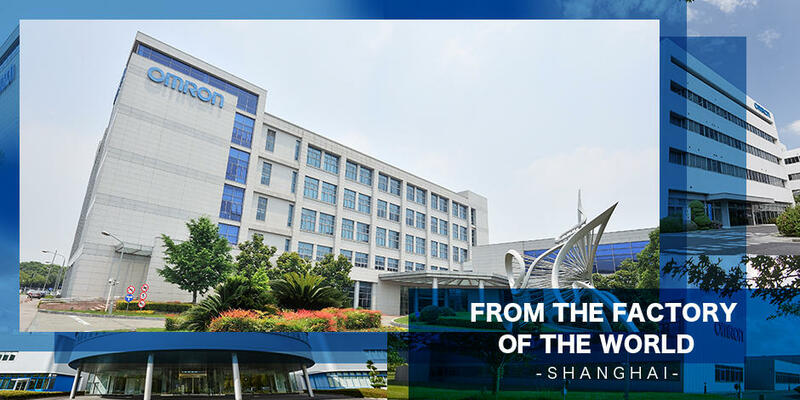 At the OMRON Corporation and its affiliated companies (hereinafter referred to as the "OMRON Group"), corporate governance is defined as the system of processes and practices based on the OMRON Principles and the OMRON Management Philosophy. The system is intended to ensure transparency and fairness in business and speed up management decisions and practices. 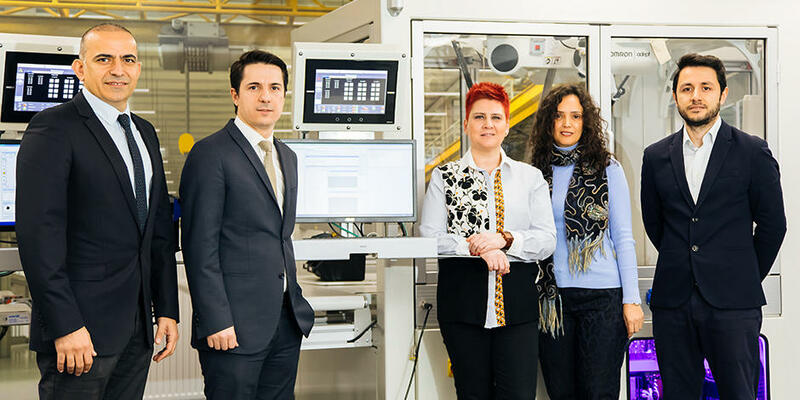 This is done by connecting the entire process from oversight and supervision all the way to business execution in order to boost the OMRON Group's competitive edge. 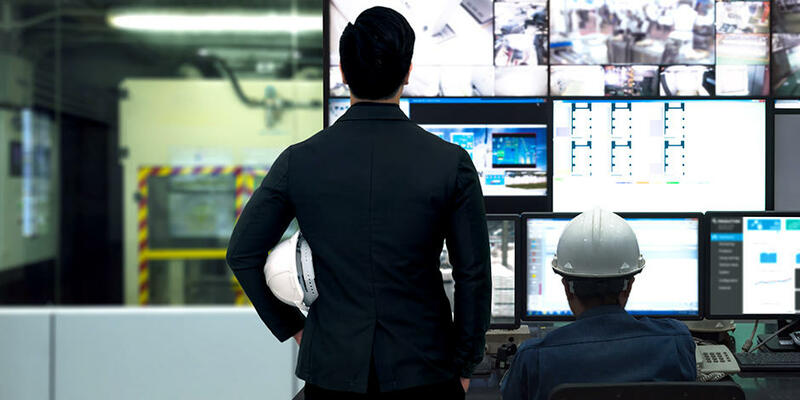 OMRON's corporate governance also involves building such a system and maintaining its proper function. The ultimate objective is to achieve sustainable enhancement of corporate value by earning the support of all stakeholders. 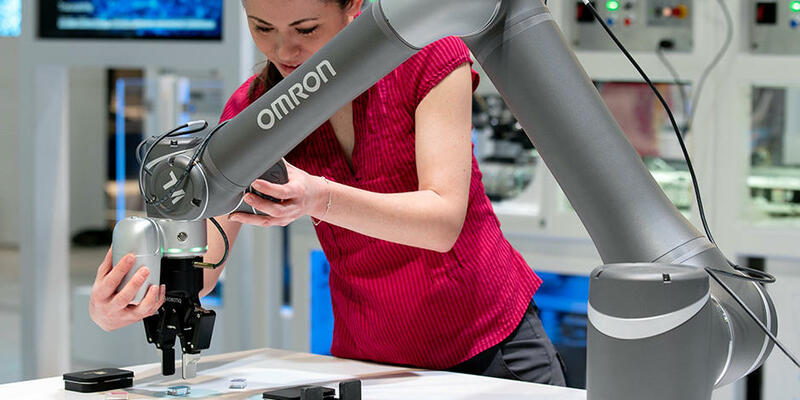 In accordance with this basic stance, the OMRON Group has set forth the following corporate governance policies (hereinafter referred to as the "Policies") as the foundation for the Group's pursuit of continuous improvement of its corporate governance. Act with integrity and encourage everyone's potential. We uphold a long-term strategy in our business practices to create solutions to society's needs.